100% life changing. I’m an avid CrossFitter (5x week) and was dealing with a hip injury and lower back pain. The pain kind of just came about, and lingered for months. I tried a handful of treatments and ended up getting an MRI which showed inflammation in my SI joint and trochanteric bursa. The doctor found no tears or breaks, and couldn’t pinpoint the source of the inflammation. I got a cortisone shot in my hip, but it did nothing. I resorted to taking Advil PM every night so that I wouldn’t wake up in agony, as it was becoming a nightly occurrence. 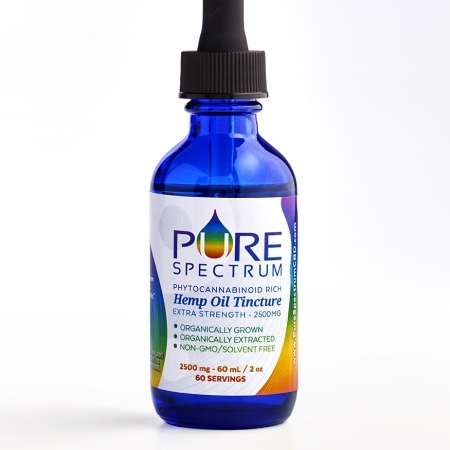 I first tried Pure Spectrum Hemp Oil Tincture (500MG) as well as the 99% Pure CBD Isolate at their booth at the 2018 Reebok CrossFit Games. I hated taking Advil every night but also hated being in pain, so I was desperate for a healthy and natural option. 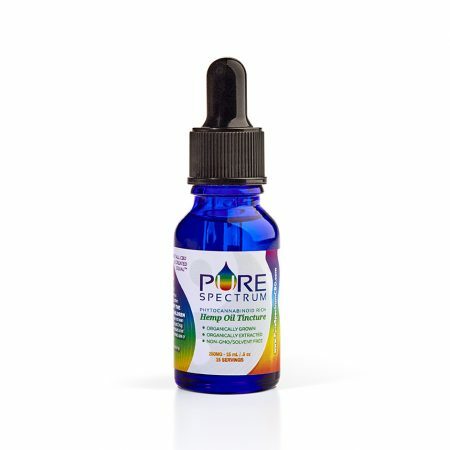 I took 1 mL of the Tincture each night and I noticed an immediate reduction in pain and inflammation. Convinced that I found a solution, I got home after that week and bought the 1250MG. Since that day back in July, I have been taking 1 mL each night before bed and am so happy to say that my back pain and hip pain are gone. Toast. Done. 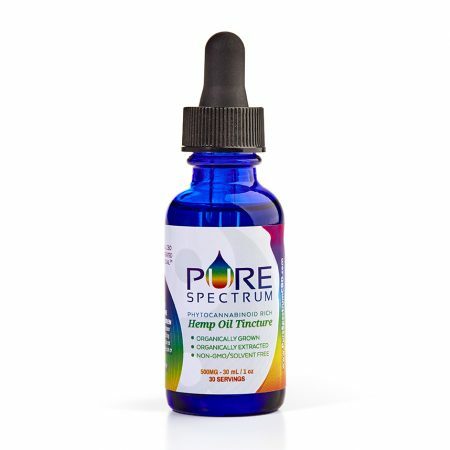 Pure Spectrum Hemp Oil Tincture has helped me relax and sleep through the night without a hint of lower back pain. My hip pain has gone away and I have been able to get back to my normal training. Recovery is key, and this product has changed the way I recover. My daily soreness has diminished, I have less discomfort in my joints, and I feel so much more refreshed when I wake up in the morning. 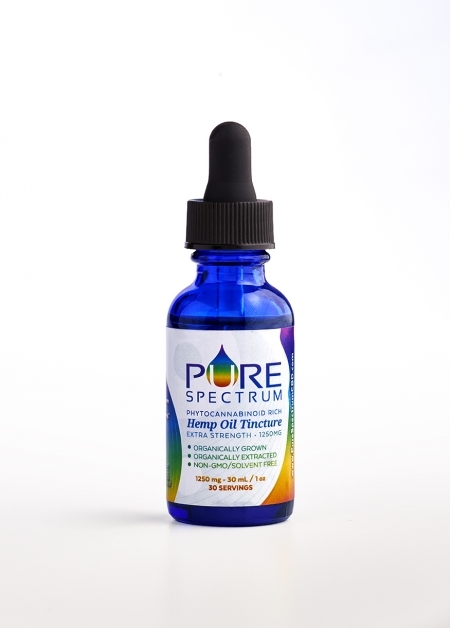 I don’t know if it’s a magic potion, or just an amazing product created by amazing people who want us to live healthy lives, but Pure Spectrum has changed my life for the better.